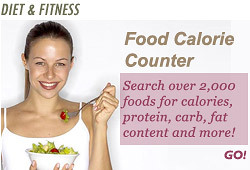 How can I calculate how many calories I need daily? Try the following equation, which is designed specifically for women and accepted by nutritionists around the world. It takes into account factors such as your height, weight, age and exercise habits, and gives a fairly accurate evaluation. To find out how many calories your body needs daily, just insert your current weight and height into the equation. If you're trying to shed pounds, use your goal weight instead to figure out your desired calorie count.